Captain America: The First Avenger (TVNZ 2, 8.35 Friday). Nice one TVNZ, getting a quality drama straight to free to air! 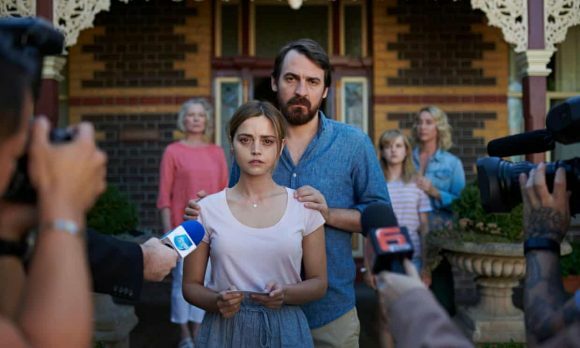 The Cry has had some good reviews in UK, so should be a good Sunday night watch. TVNZ had their new season launch this week, any post about it? Would love to have posted something at the time Leo but not being on the VIP list, I received only the standard press release on Wednesday night — which I didn’t see until Thursday morning and because of other commitments could only skim. Will look at posting an analysis next week. What?? You are not a VIP. This is an outrage!! Don’t they know who you are!! Come on TVNZ, get it together.